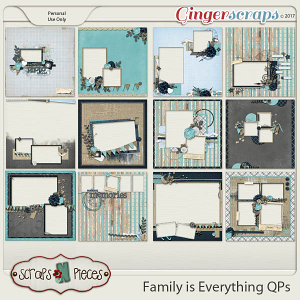 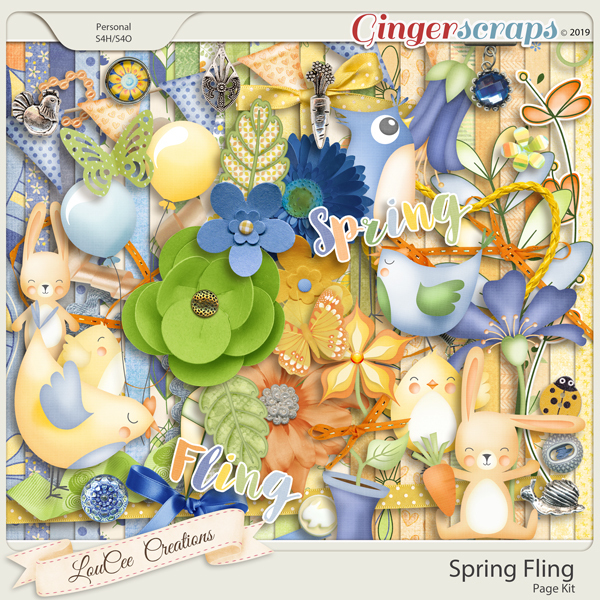 Spring Fling is part of the Gingerscraps April 2019 Buffet Collection. 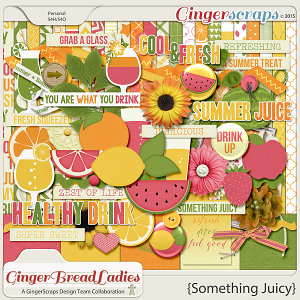 If you love spring as much as I do, then this is perfect for you! 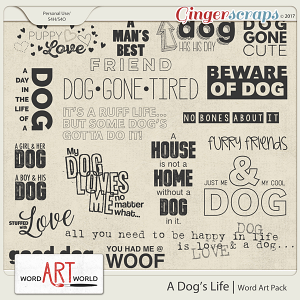 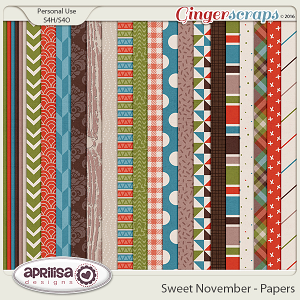 24 delightful papers ranging from bold patterns to delicately patterned not so plains. 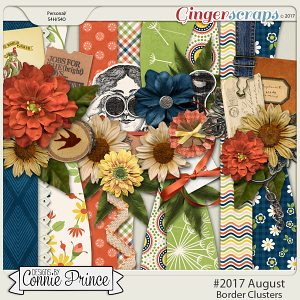 50 elements : 2 balloons, 2 beaded heart, 1 bird, 4 bows, 1 bracelet, 1 brad, 2 bunnies, 1 bunting, 2 butterflies, 4 buttons, 1 carrot, 1 carrot charm, 2 chicks, 2 chickens, 1 chicken charm, 1 dangle charm, 1 word-fling, 8 different flowers, 4 different leaves, 1 flower in pot, 4 ribbons, 1 ric rac, 1 snail charm, 1 spring word, 1 tiny flower.